Buying a home is a major investment no matter which way you look at it. But for many homebuyers, it's an even more expensive process than it needs to be because many fall prey to at least a few of the common and costly mistakes which trap them into paying too much for the home they want, losing their dream home to another buyer, or worse, buying the wrong home for their needs. A systematic approach to the homebuying process can help you steer clear of these common traps, allowing you to not only cut costs, but also buy the home that's best for you. An excellent industry report has been released entitled "9 Buyer Traps and How to Avoid Them". 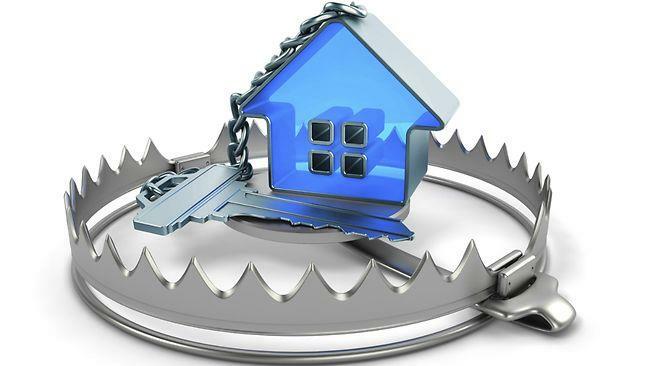 This important report discusses nine of the most common and costly homebuyer traps, how to identify them, and what you can do to avoid them. Don't make the mistake of assuming that this report is not that important. Order this report NOW to learn how to avoid common and costly buyer mistakes before you purchase your next home.